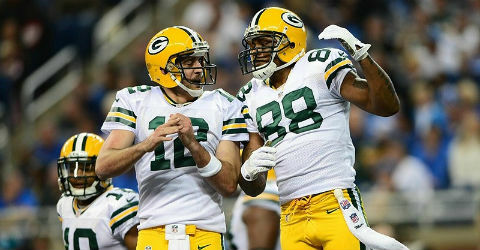 Free agent tight end Jermichael Finley is drawing interest from the Pittsburgh Steelers. Ben Volin of the Boston Globe tweeted as much on Friday. Of course, Finley is also drawing interest from plenty of other teams.